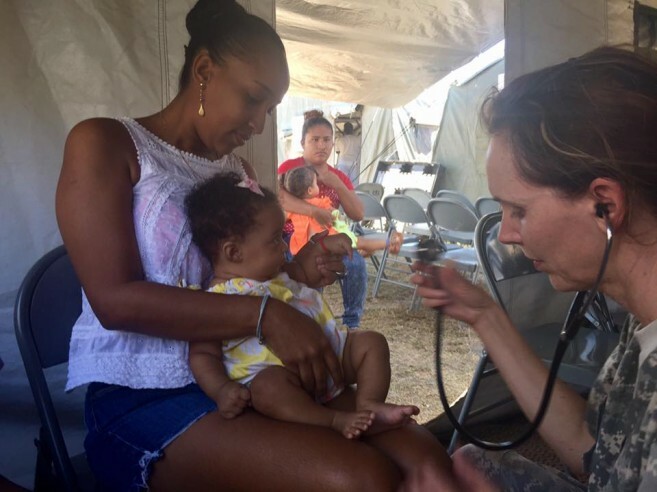 Belmopan— Beyond the Horizon 2017 (BTH), in partnership with the U.S. Embassy and the Ministry of Health, invite you to participate in free medical services taking place May 8-16 in San Ignacio, Cayo District, at the Macal River Park. The medical services are open to the public and do not require an appointment. You do not have to be from San Ignacio or the Cayo District to be treated—the event is open to everyone. We will have general medical practitioners, optometrists, dentists, and OBGYN specialists on staff to provide medical services. Given the hot weather, please bring water to stay hydrated as you wait for and go through the medical services. 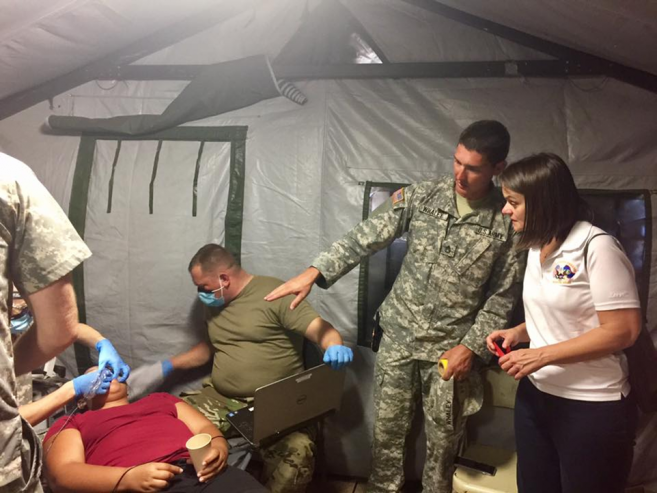 BTH is a collaborative training exercise between U.S. Army South, the Belize Defence Force (BDF), the Ministries of Defence, Health, and Education, as well as partner nations, such as Trinidad and Tobago. The project also includes numerous NGOs and private companies from the United States and Belize. 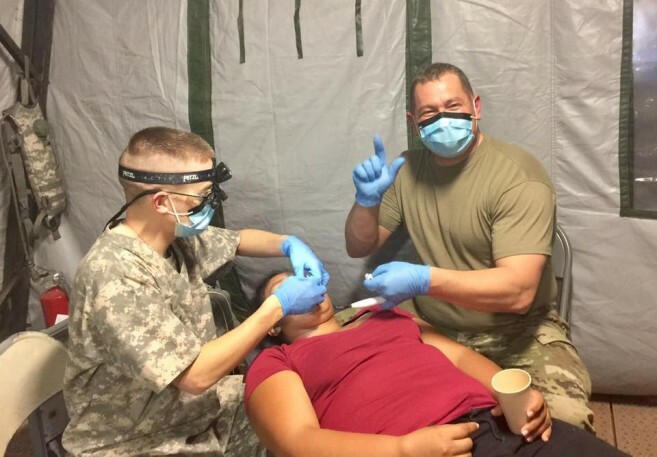 BTH consists of five construction projects and three events offering free general medical and dental services across Belize. Valued at USD $11.5 million, BTH furthers the U.S. Government’s continued commitment to the Government and people of Belize. BTH enhances health and education infrastructure and provides free medical services across Belize. The exercise started on March 25, 2017 and is scheduled to end the second week of June, 2017. The final free medical services event will take place May 22-June 1, 2017, at Company Barracks in Dangriga, Stann Creek District.